Let’s talk about the list of Nigerian schools/polytechnics that accept third (3rd) choice in UTME or for admission. I had earlier given you several possible ways to choose school during the UTME registration. There I said, it’s possible to choose polytechnics as first, second or 3rd choice. That contradicts the popular way of choosing institutions (i.e Federal university, state university, polytechnic and innovative enterprise institutions). That post opens candidates’ minds to about 14 other possible combinations. JAMB allows you during the UTME registration to choose any polytechnic as your third choice institution. Hence, nothing is wrong with that. Generally all Nigerian polytechnics want their candidates to consider them as first choice. You know why? 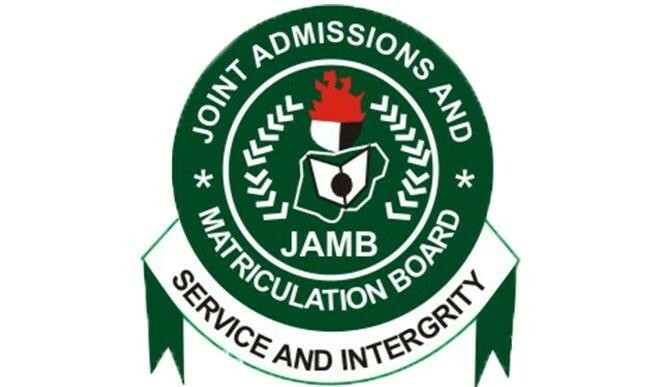 JAMB will only offer admissions to candidates to a school if they consider it as first choice. In other words, all polytechnics you chose in the 3rd place want to give you admission but JAMB requires them to convince you to choose them as first choice before JAMB will offer you admission to the school. In case you don’t know yet, JAMB is the exams and matriculating body that will process your admission into any school. By this I mean, schools won’t just offer you admission without passing through JAMB’s desk. 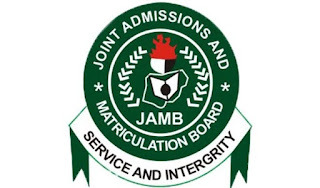 Because JAMB wants to avoid offering admissions to a candidate to two schools, they choose only to give admissions to those candidates who choose those schools in the first positions. What is Your Fate with Second/Third Choice Now? Let’s now address the popular concern. Will those polytechnics consider candidates who chose them as third choices? The direct answer is No. If those polytechnics you chose in third position wanted to offer you admission, they would eventually convince you to do change of institution to them and consider them first choices. This is the true way to convince them and JAMB that you their admission and not any other school. Some of these polytechnics will even allow you to do their post UTME. Yet, they won’t offer you admission until after you had changed them to first choice (even if you merit a space). Some polytechnics insist all candidates must take them as first choice before taking part their post UTME. Such polytechnics include Federal Polytechnic Ede, Yaba College of Technology, Lagos etc. With this, you can only be able to register for their post UTME after you’d changed them to first choices. Some polytechnics opens their admission forms (post UTME) to any candidate that chose them as first, second or third choice. Then after the post UTME registration, or when they are about to offer you admission, they make it compulsory you change them to the first choices. These include the Federal polytechnic Offa, Osun State Polytechnic Iree, The Polytechnic Ibadan, Osun State Polytechnic, Esa Oke etc. Choosing a school as second or third choice is temporary, you will eventually need to change them to the first choice if you want admission from them and JAMB.